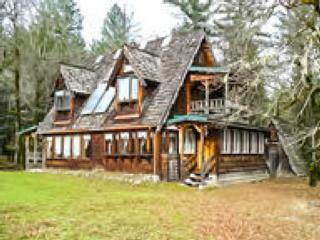 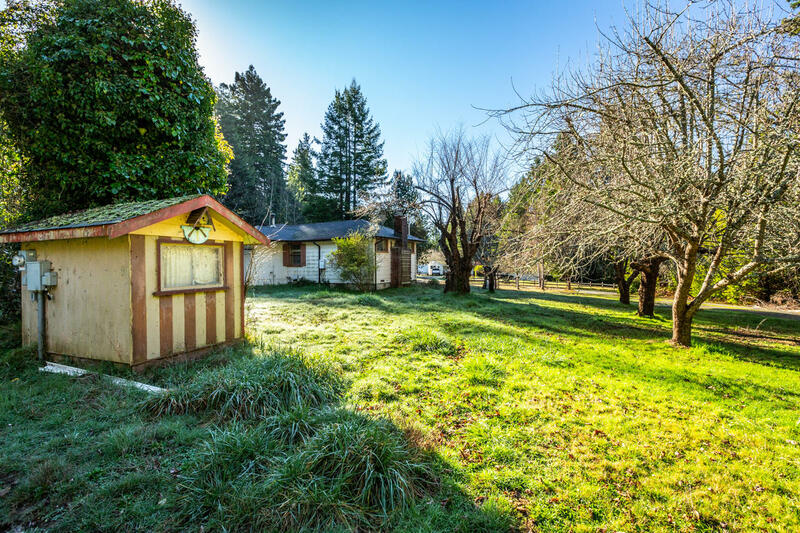 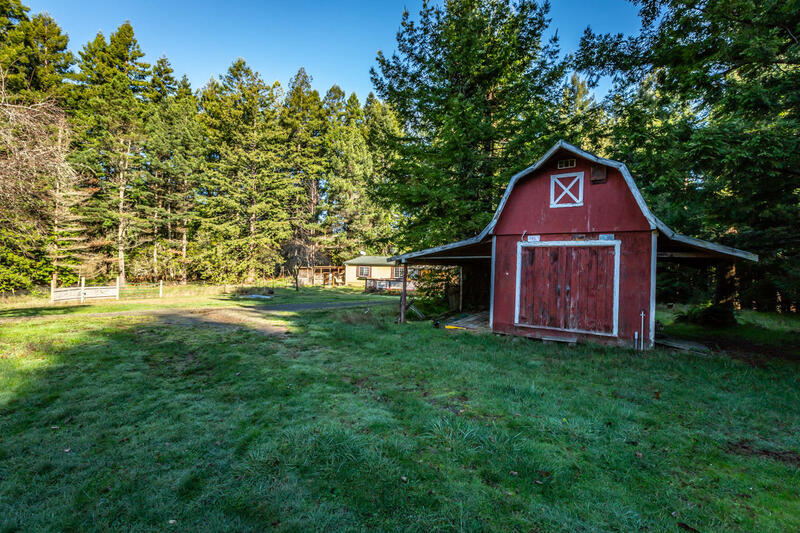 Charming country property on 3.3 acres close to town! 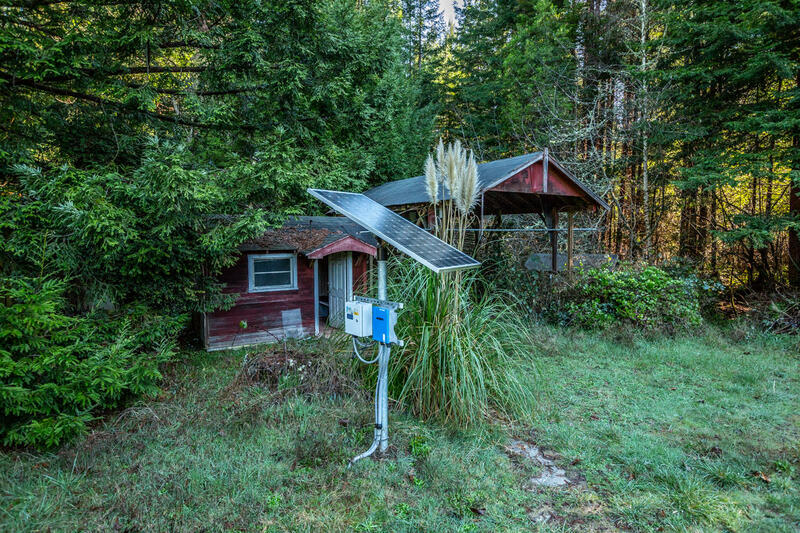 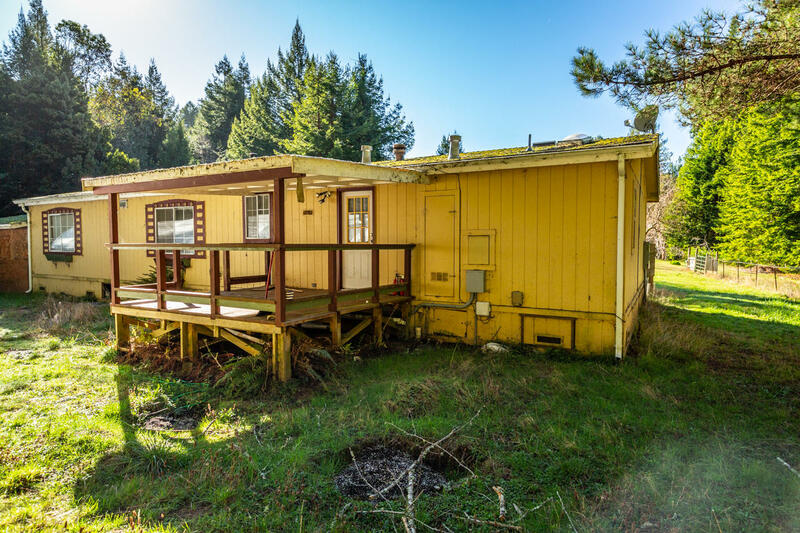 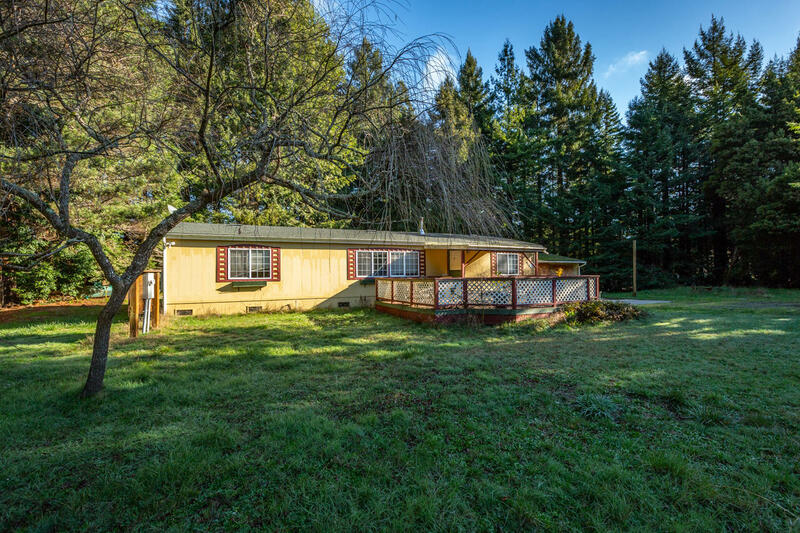 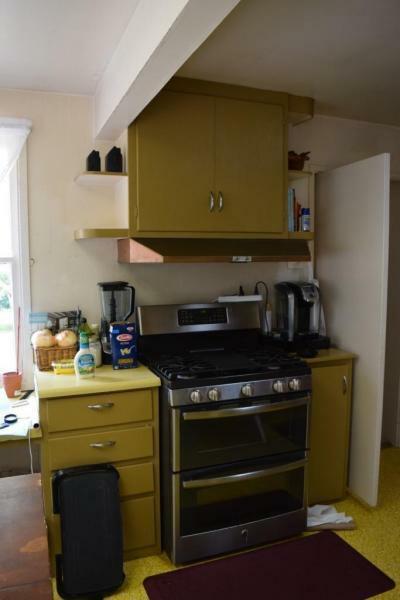 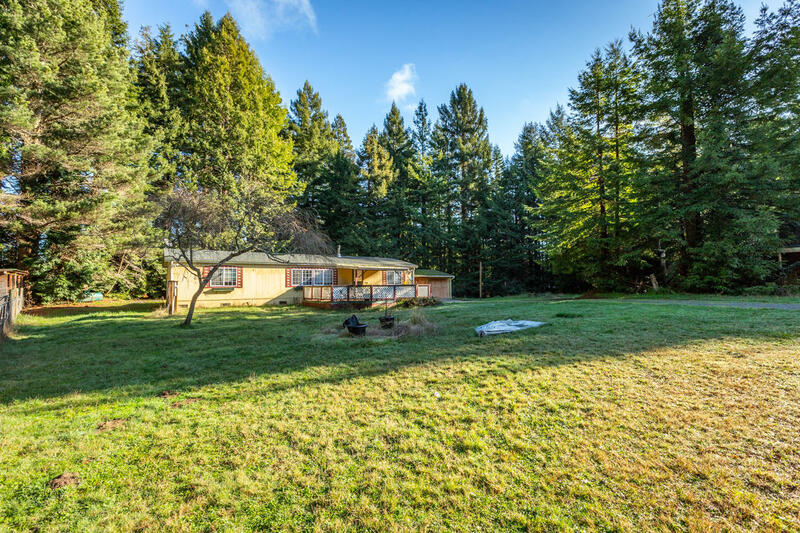 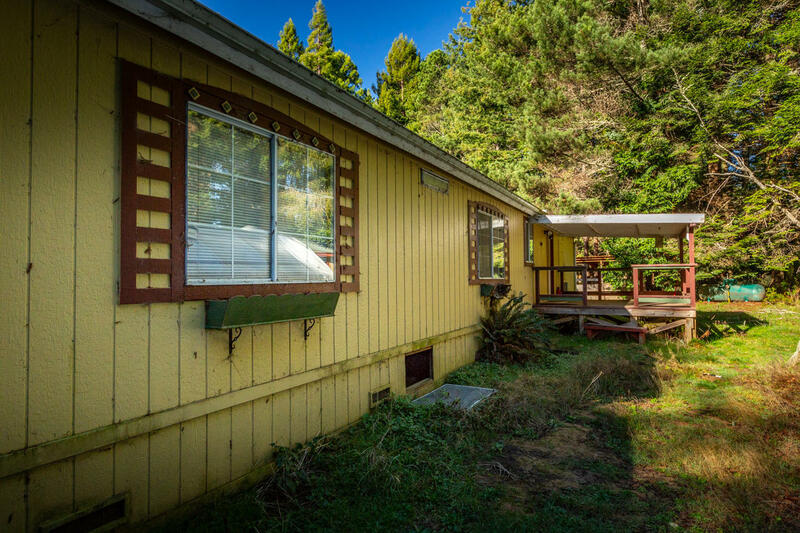 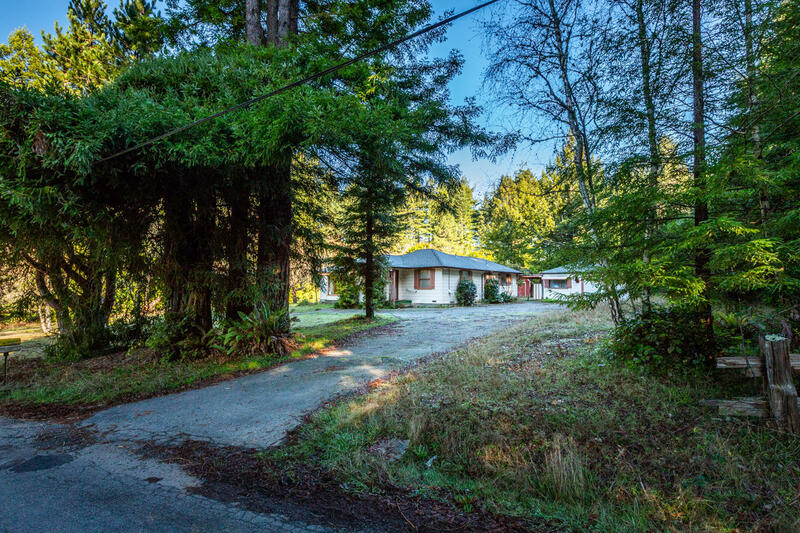 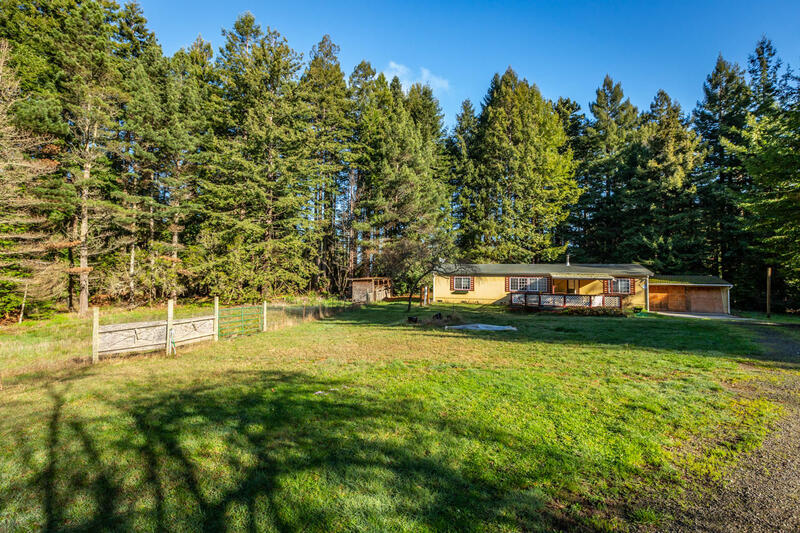 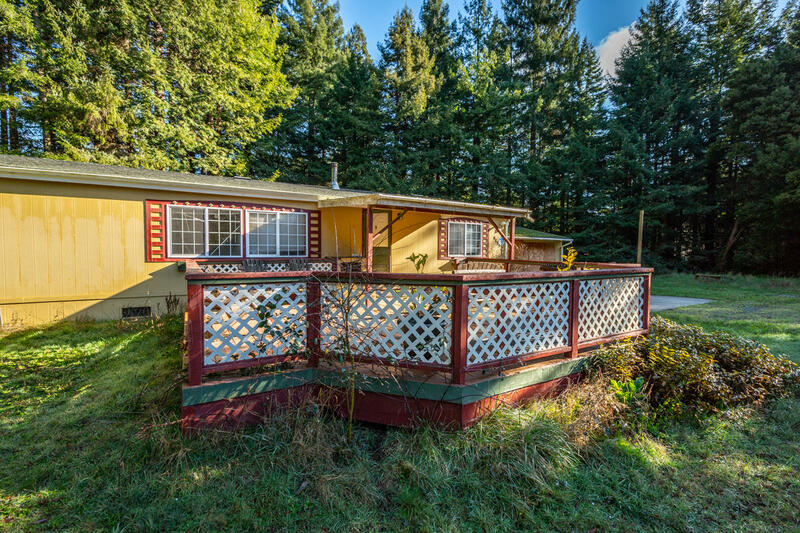 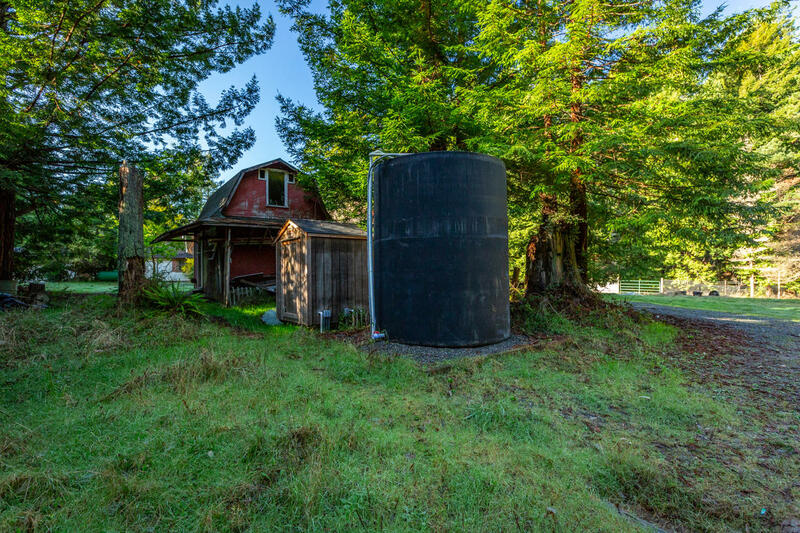 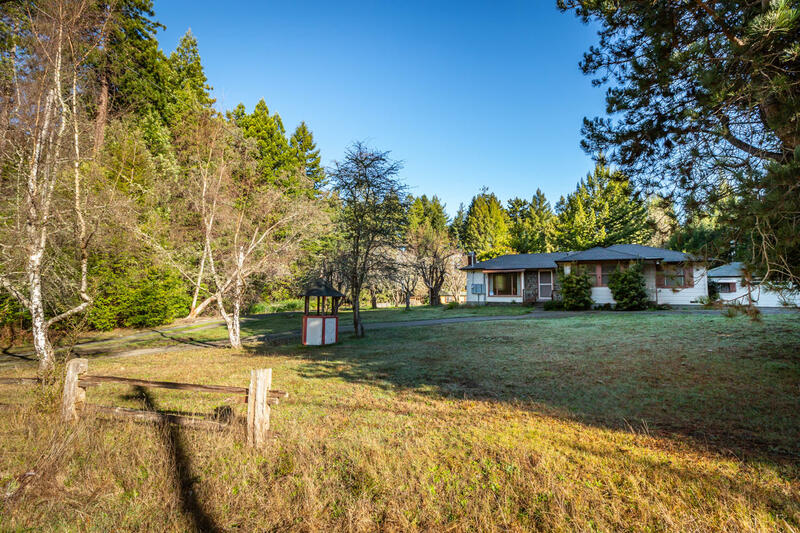 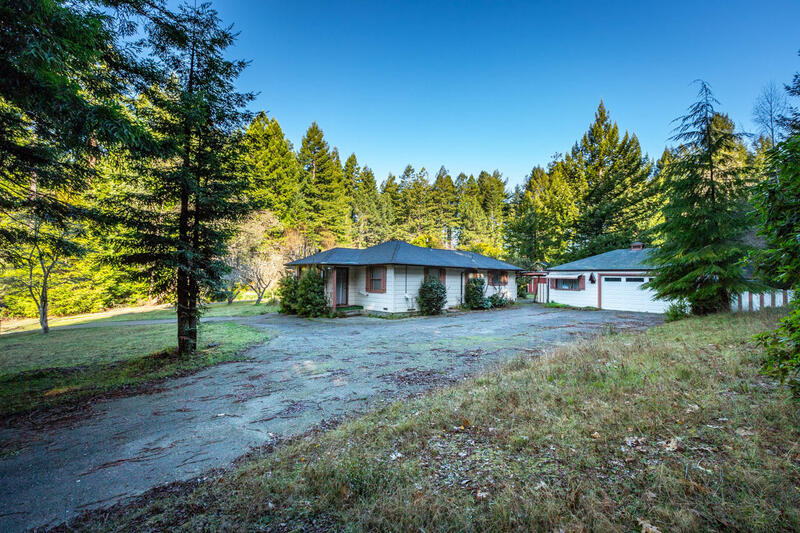 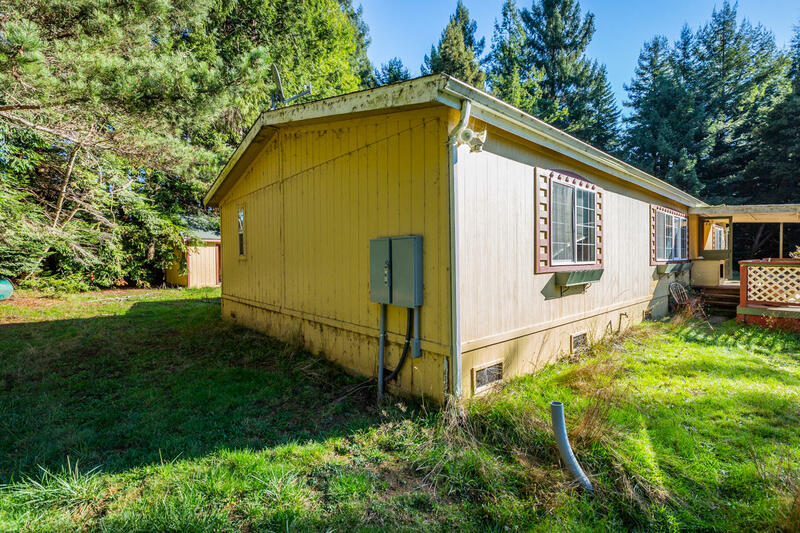 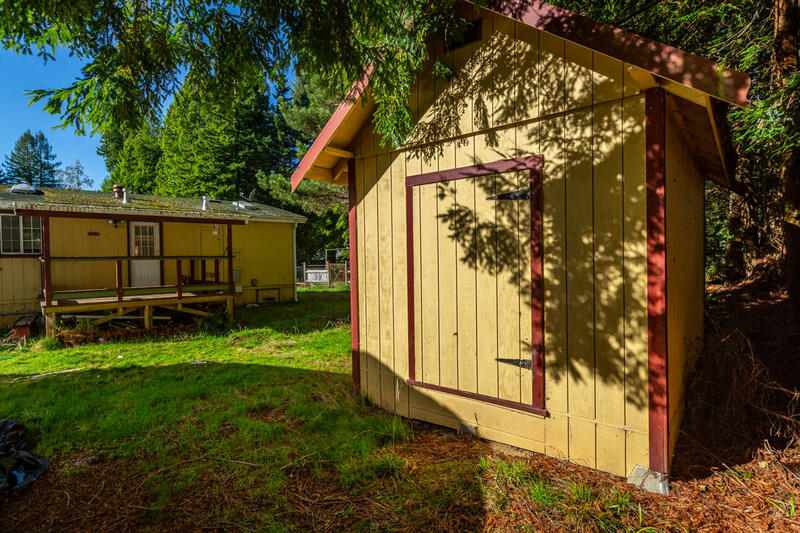 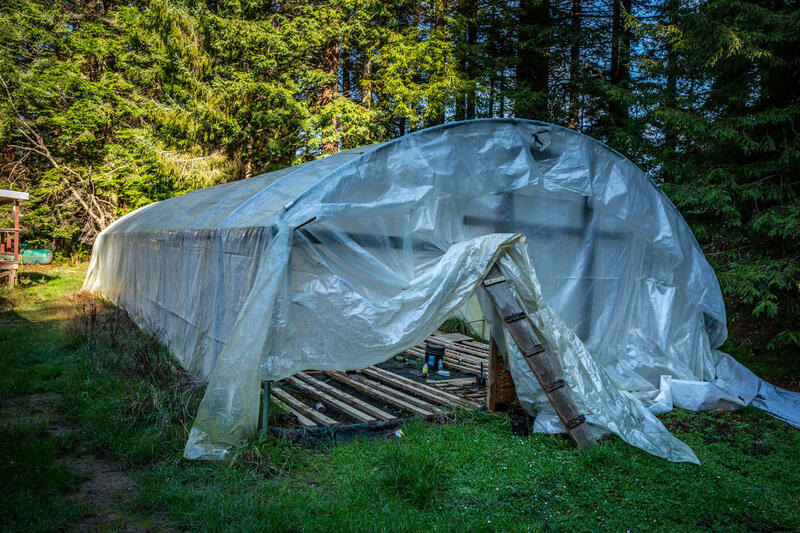 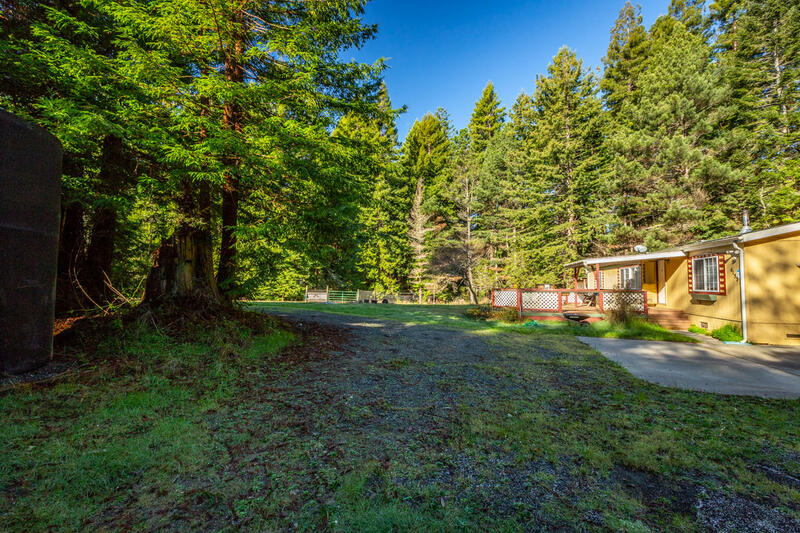 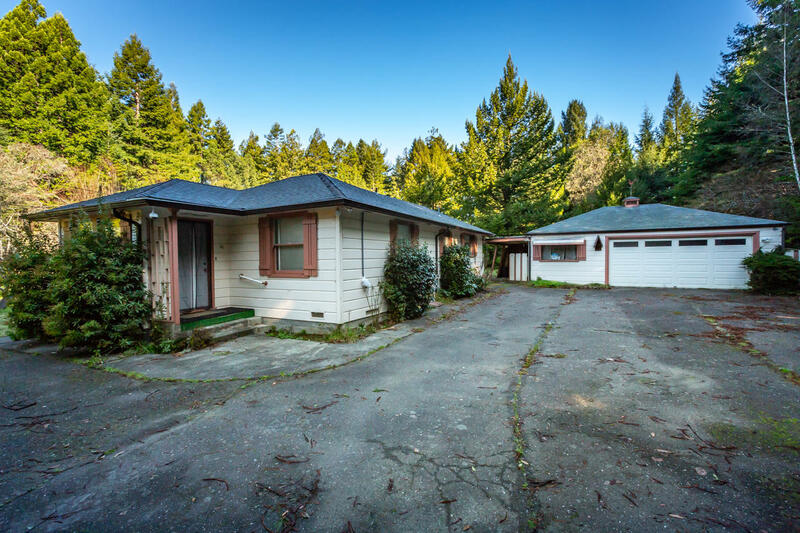 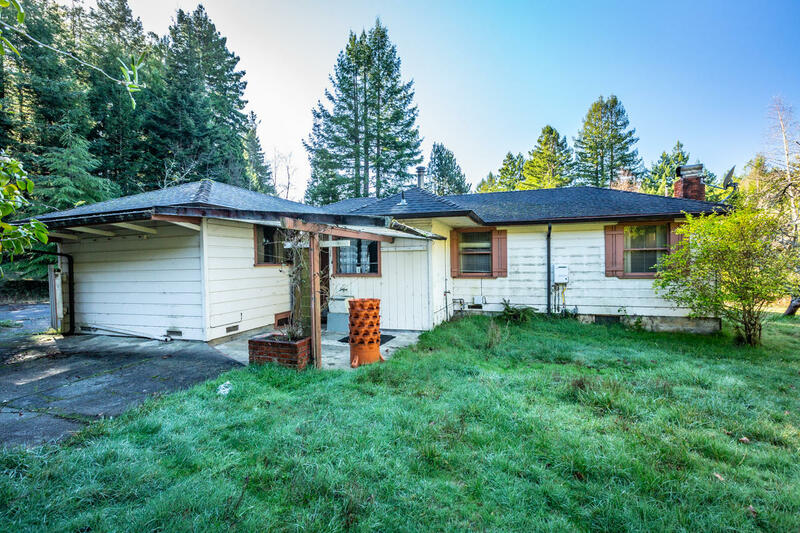 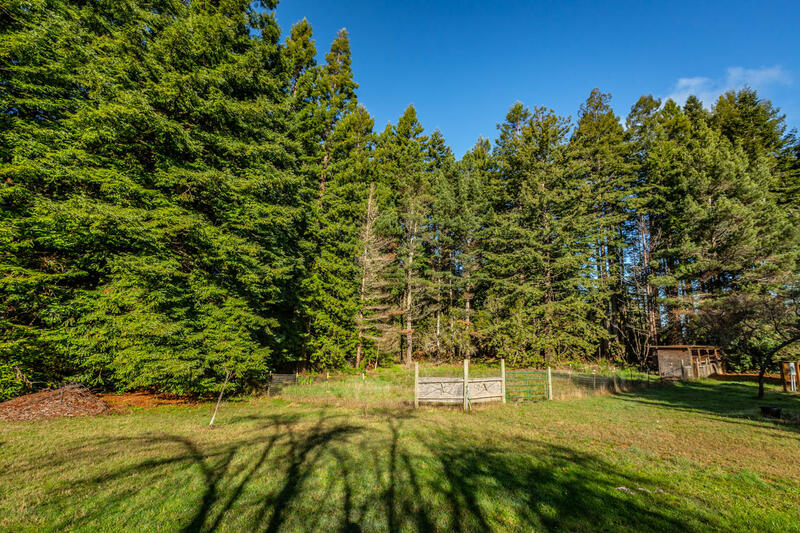 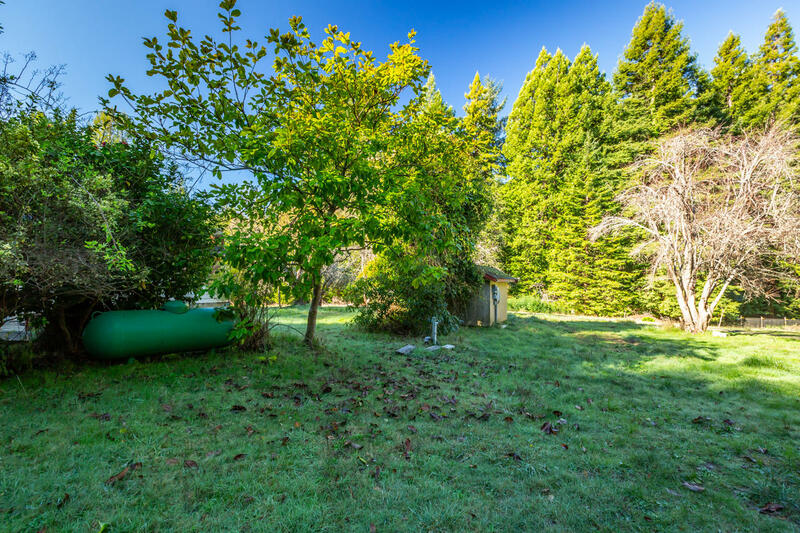 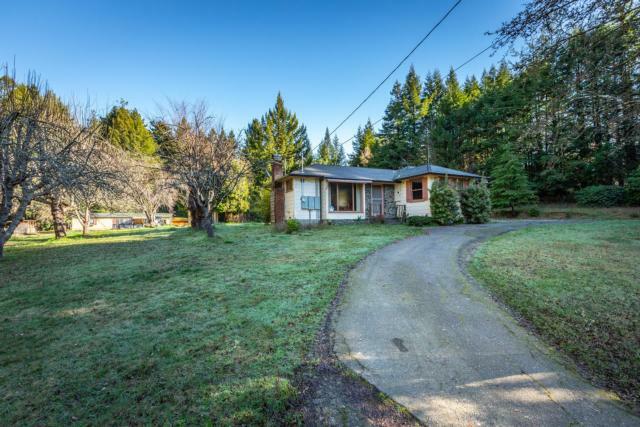 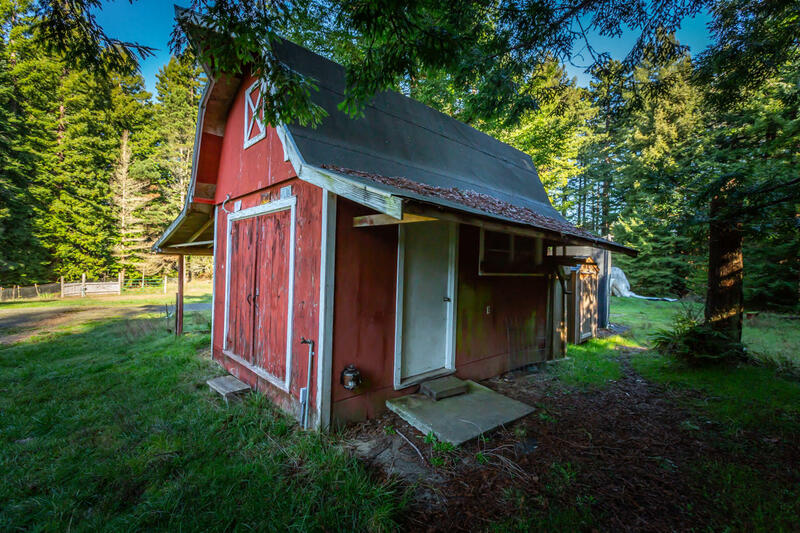 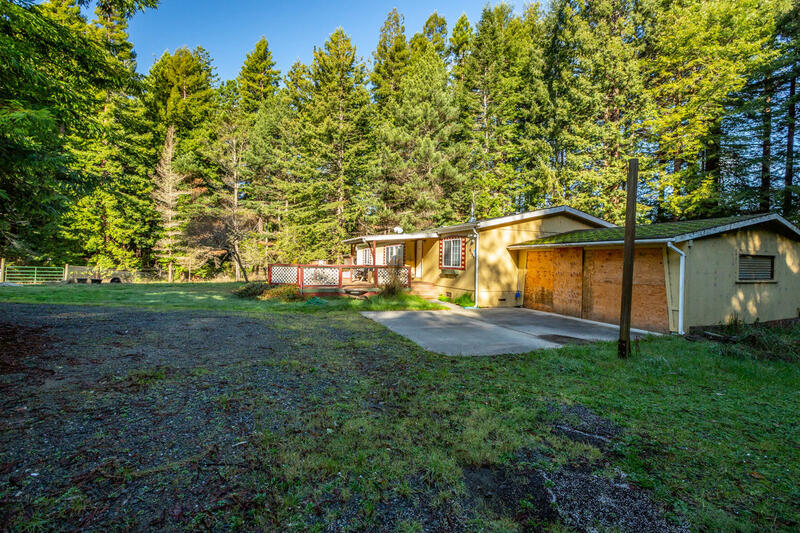 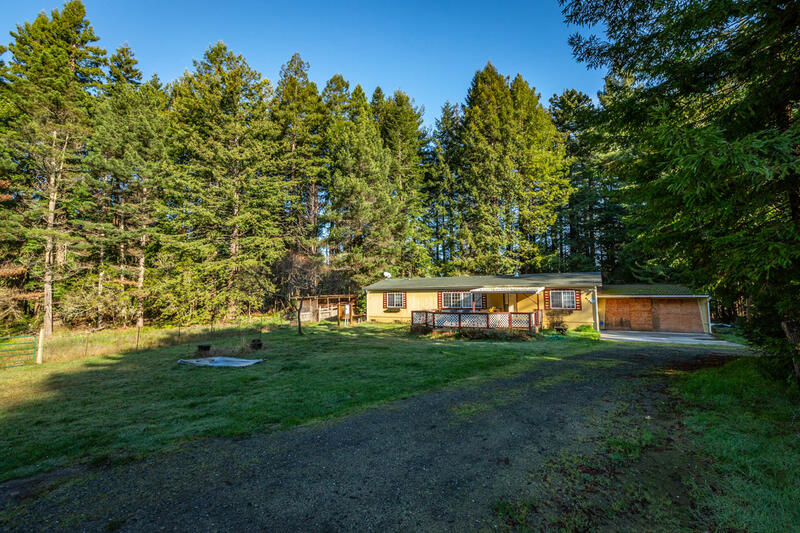 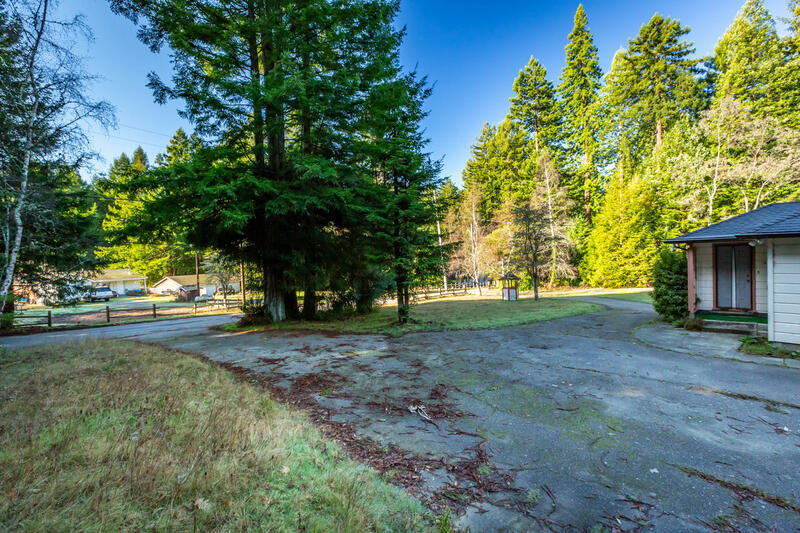 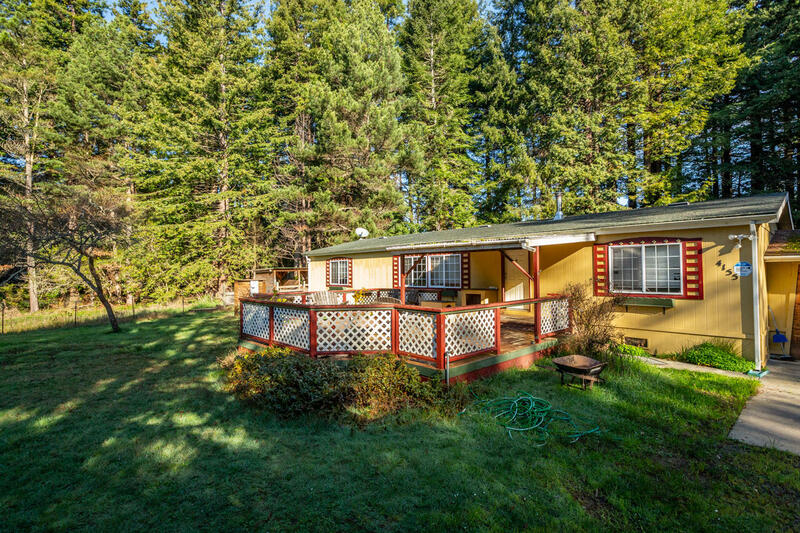 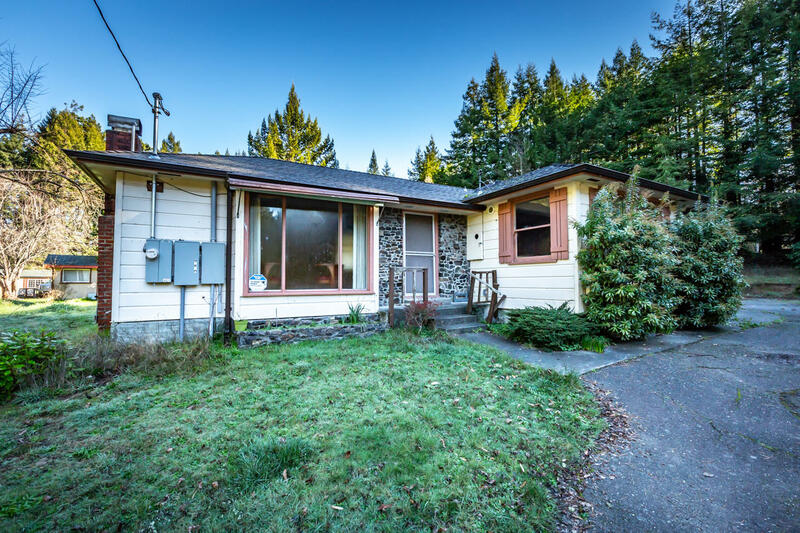 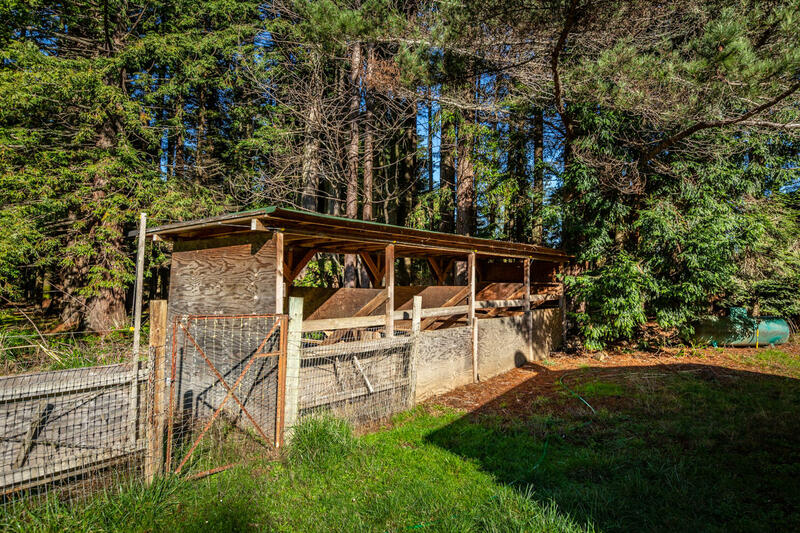 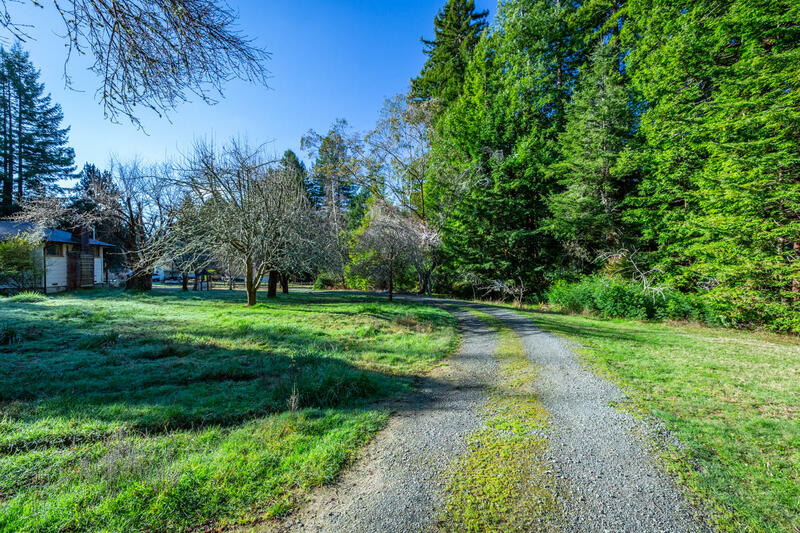 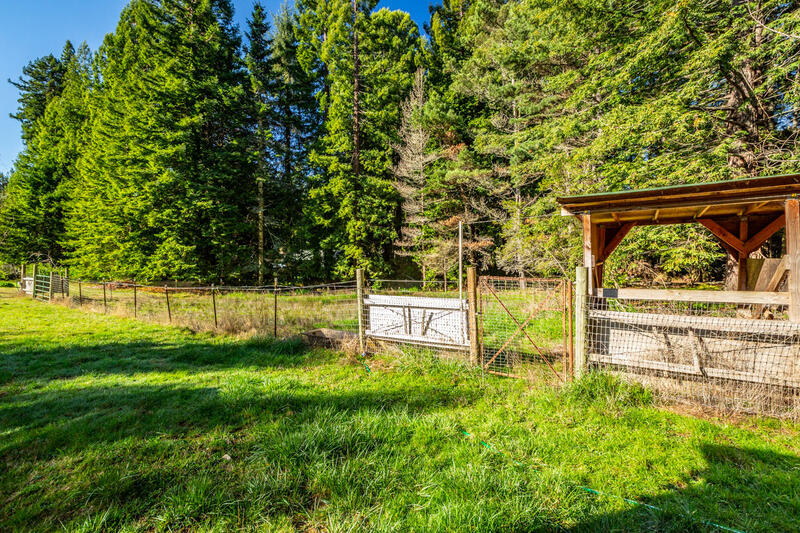 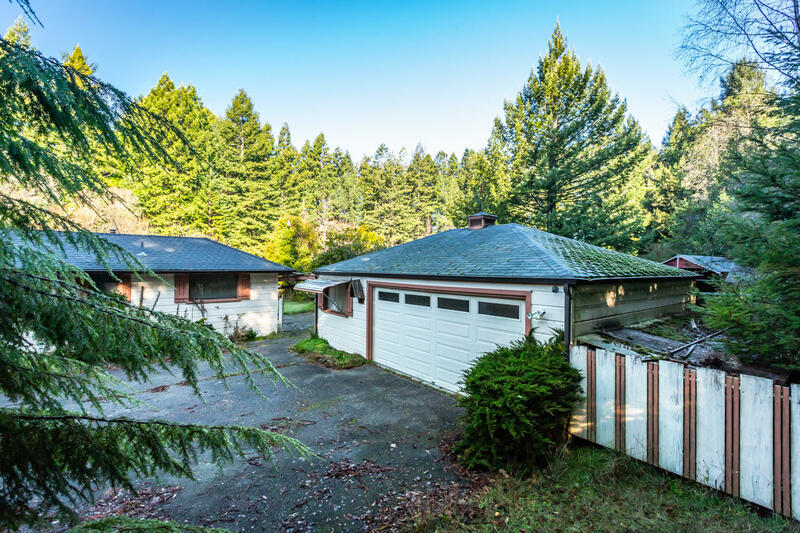 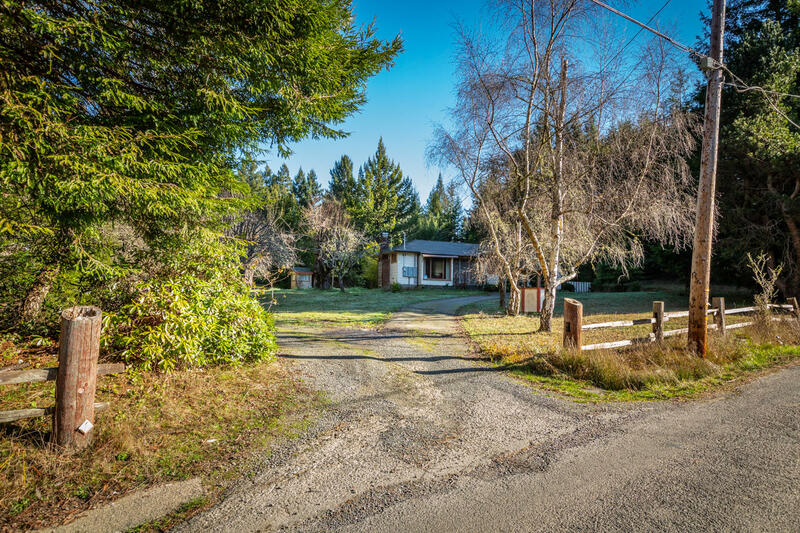 This unique property features, flat usable spaces, redwood trees, horse paddock and stalls, fruit trees, numerous outbuildings, 5000 gallon rain catch with solar pump, well and public water, home has been upgraded to switch ready 200 Amp service for back up generator. 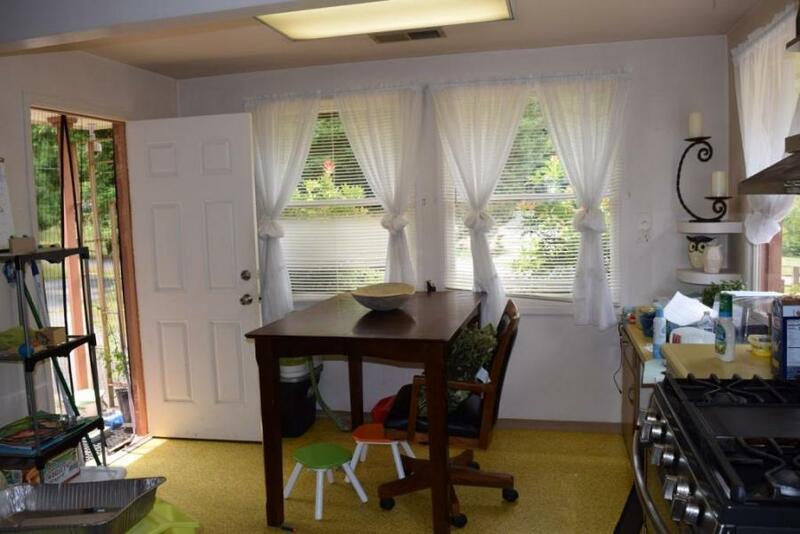 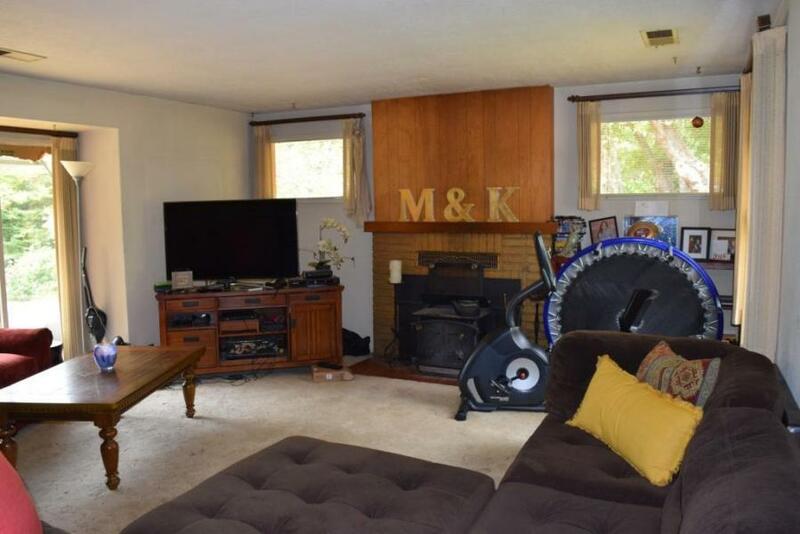 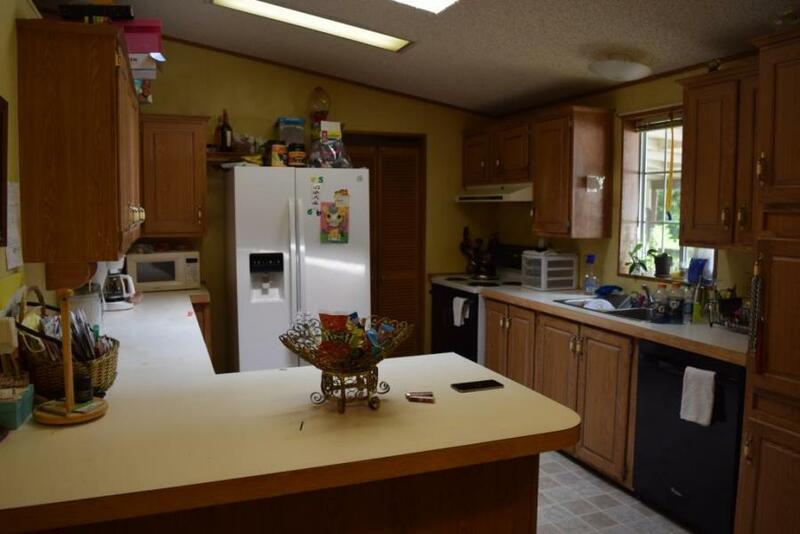 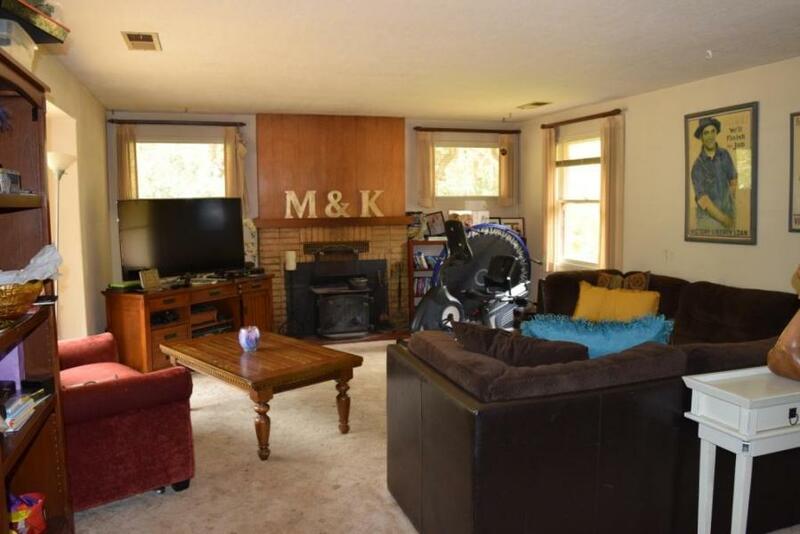 Home features, 3 bedrooms, 1.5 bath, over 1300 Sq. 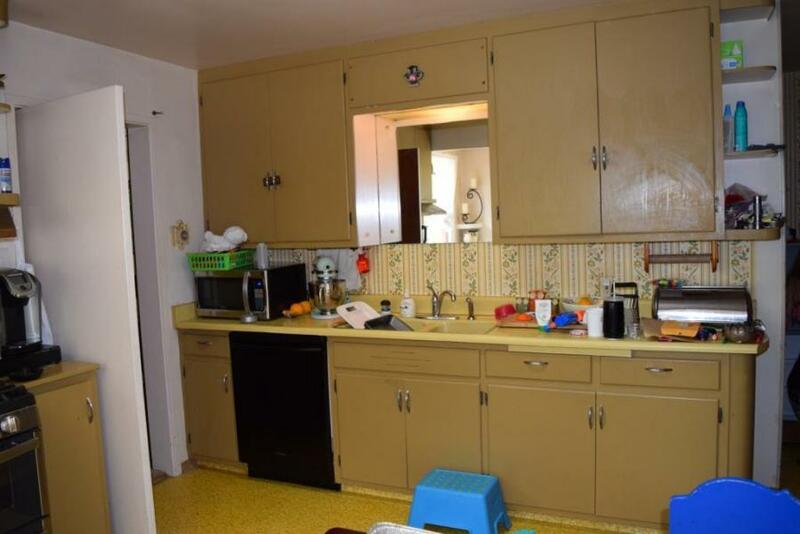 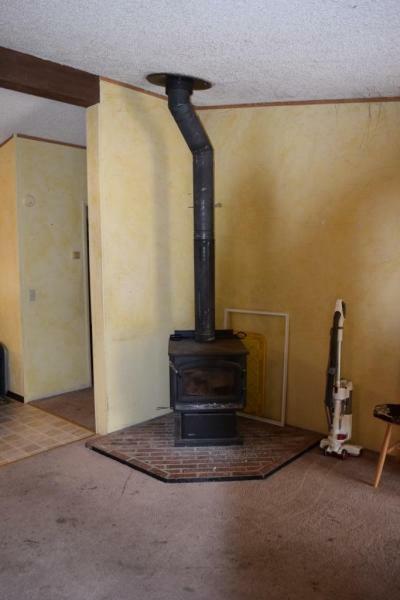 Ft., new on demand water heater, oversized double car garage with shop space. 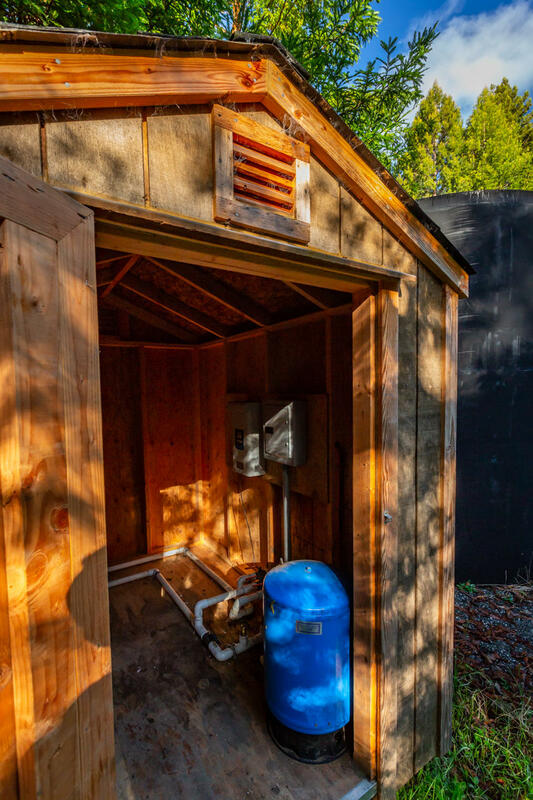 Other features include, additional well with well house, two RV stations, one with 30/50 Amp Metered service, 2nd RV station near home with 50 Amp service. 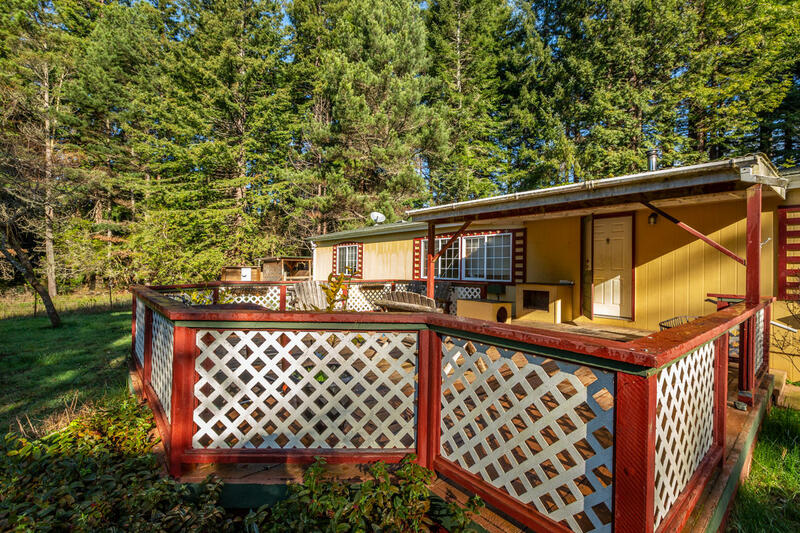 Manufactured home used for storage.